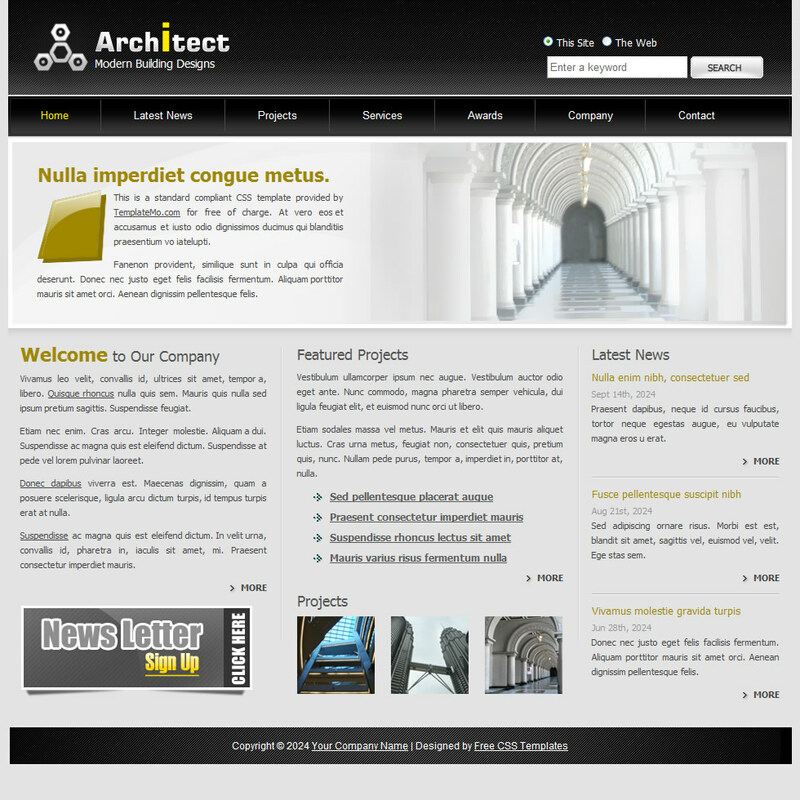 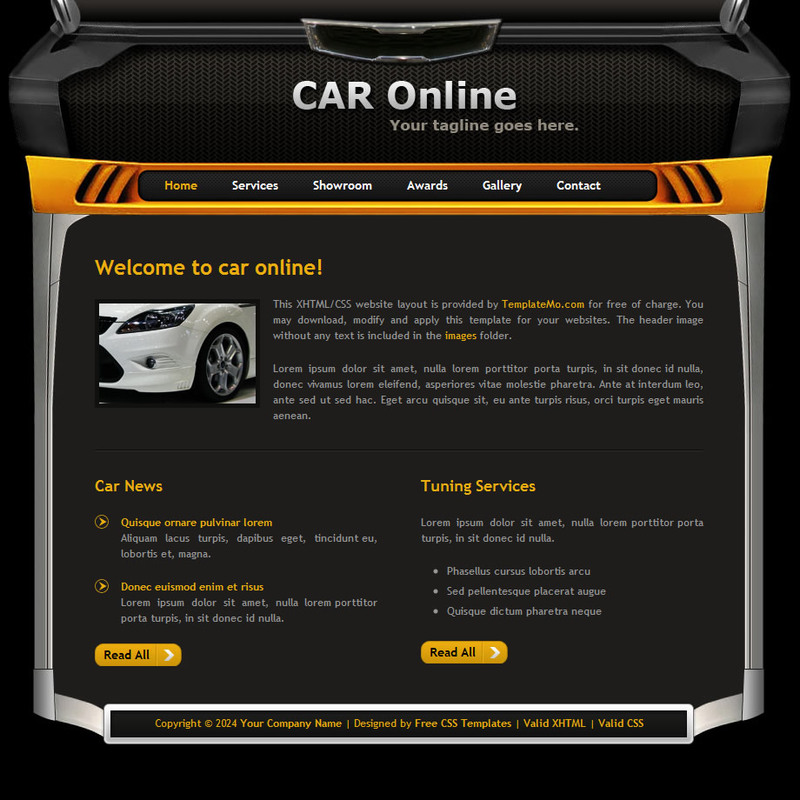 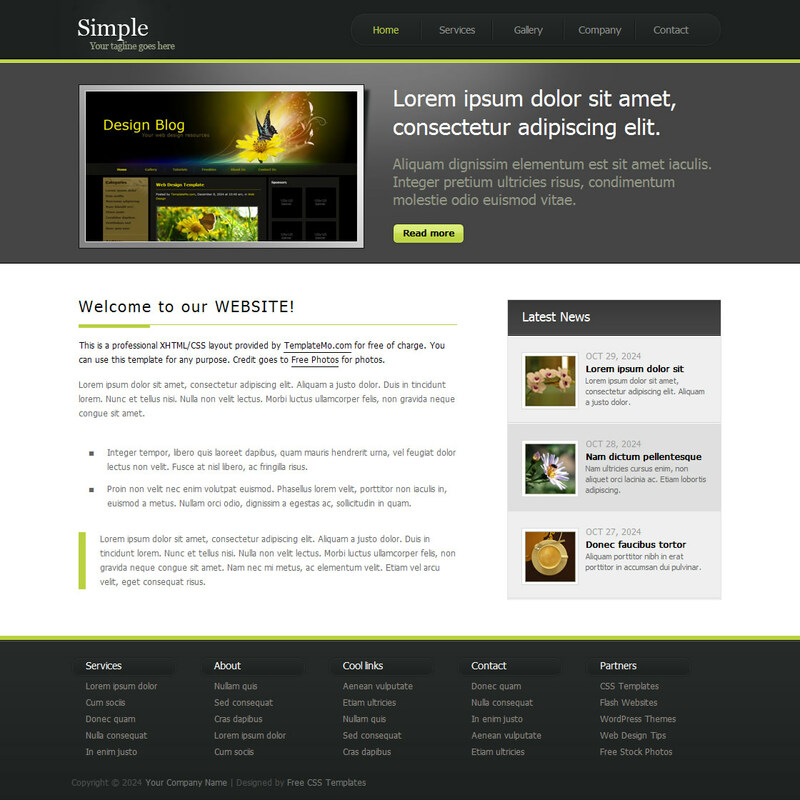 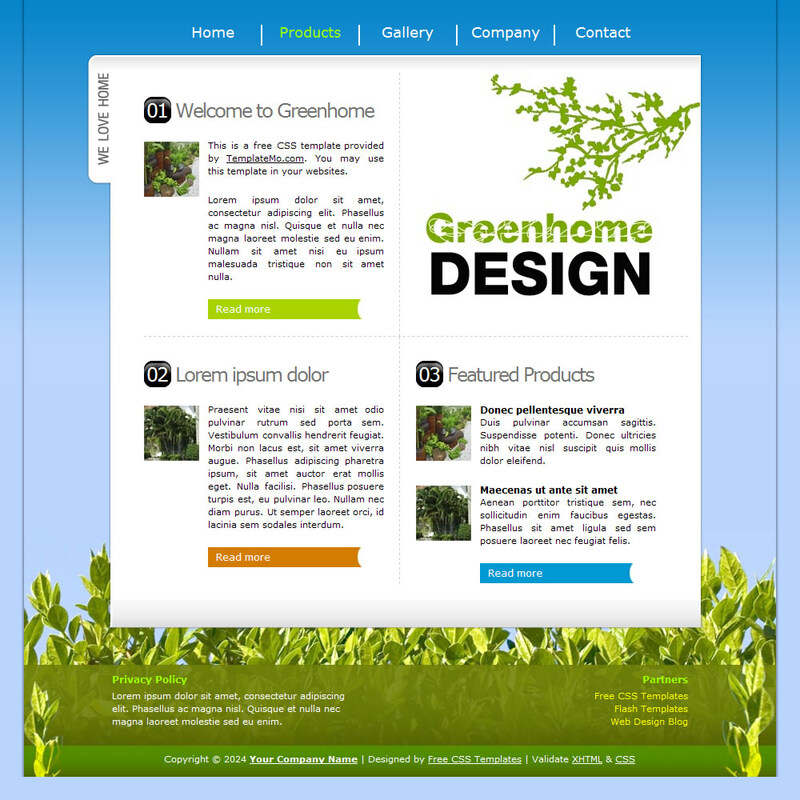 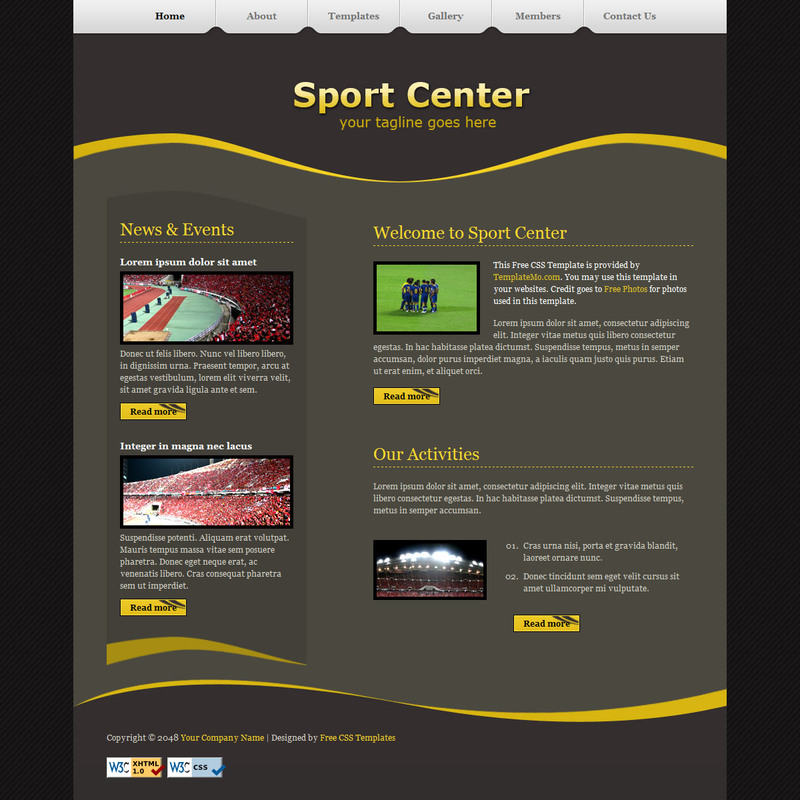 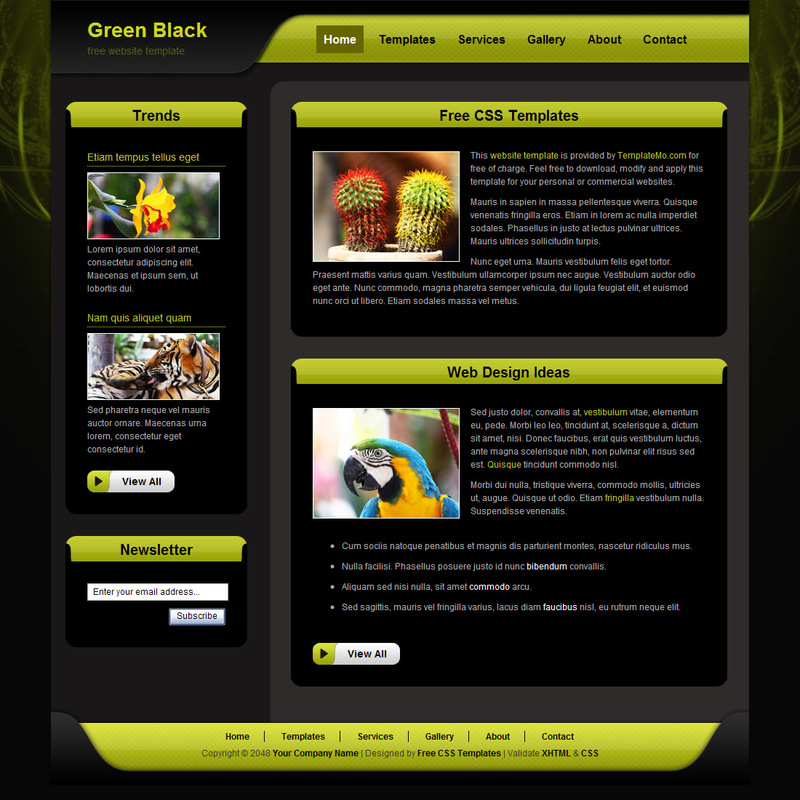 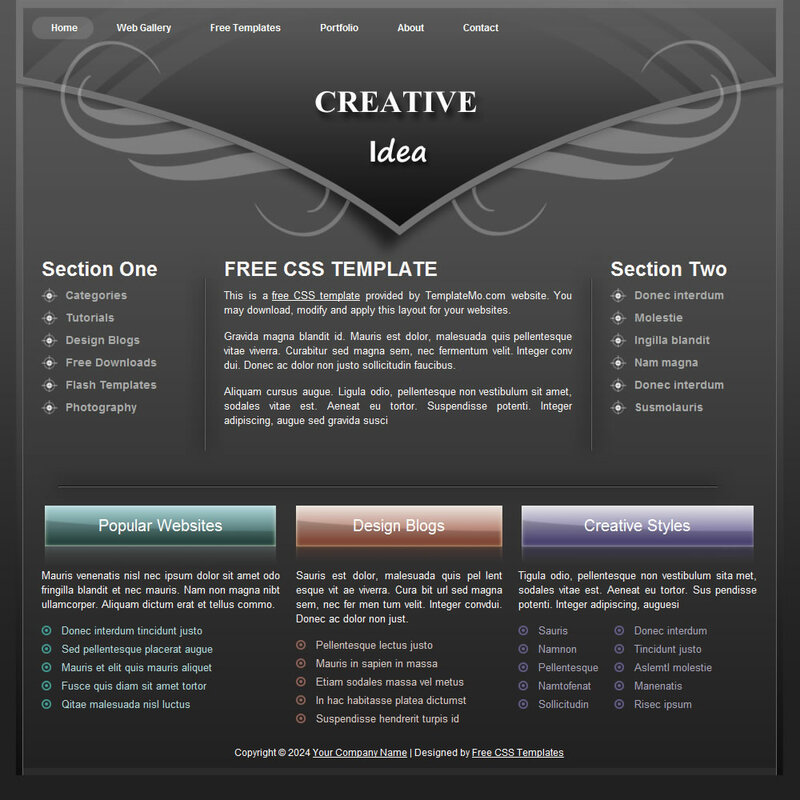 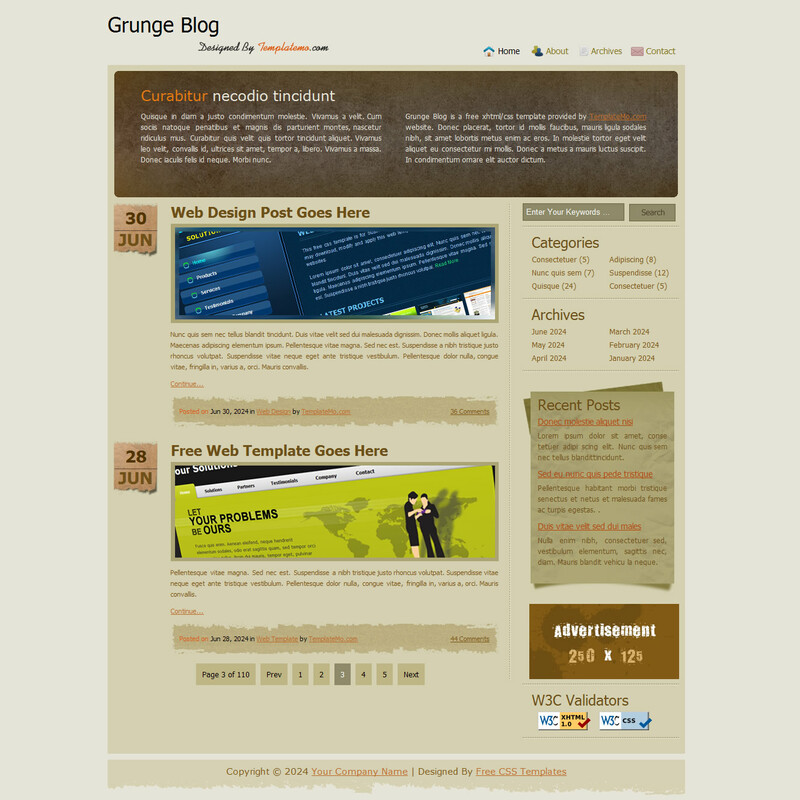 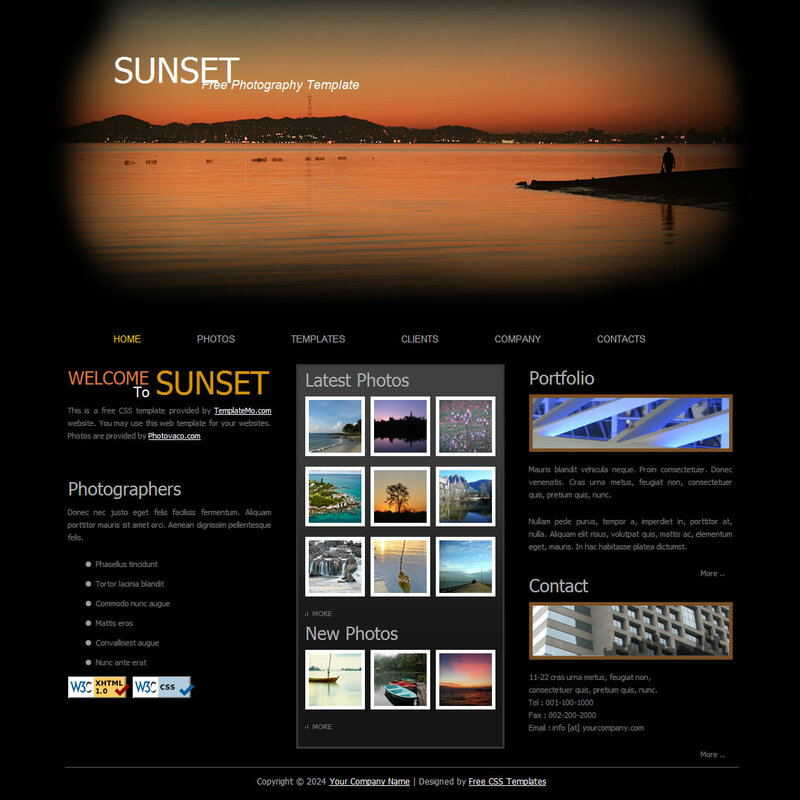 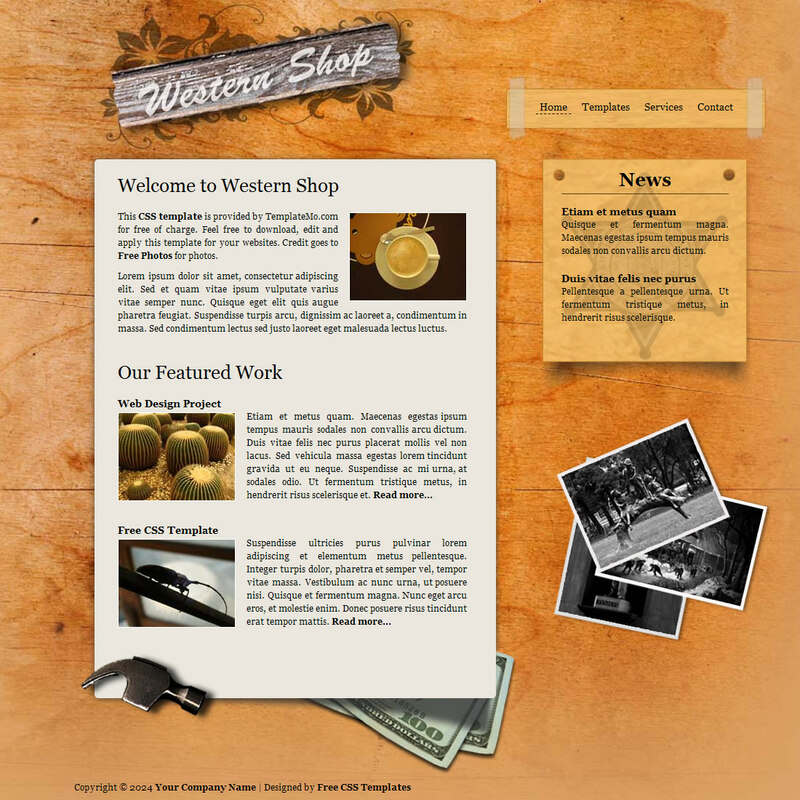 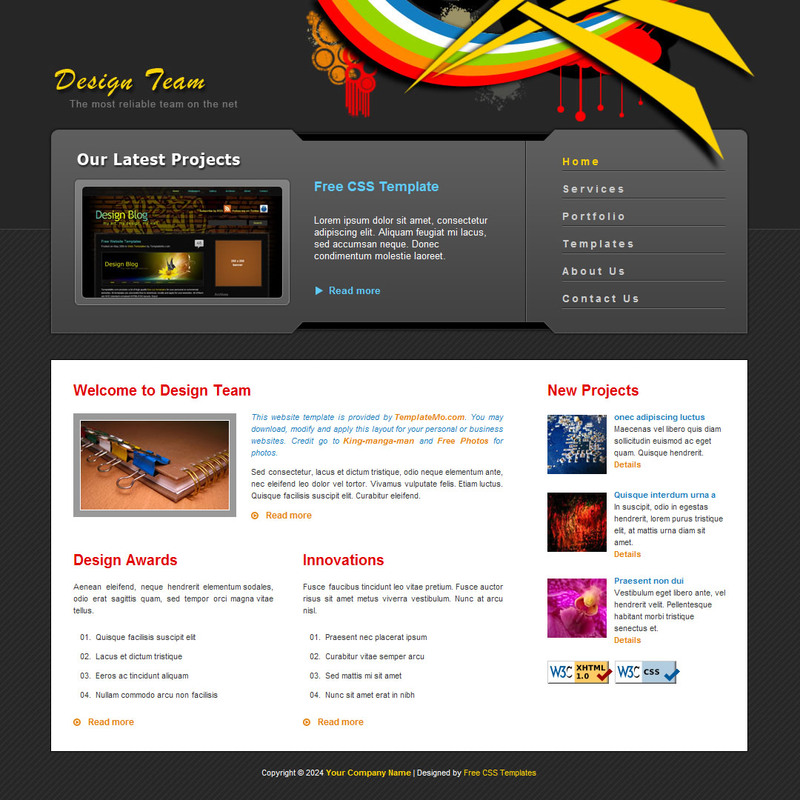 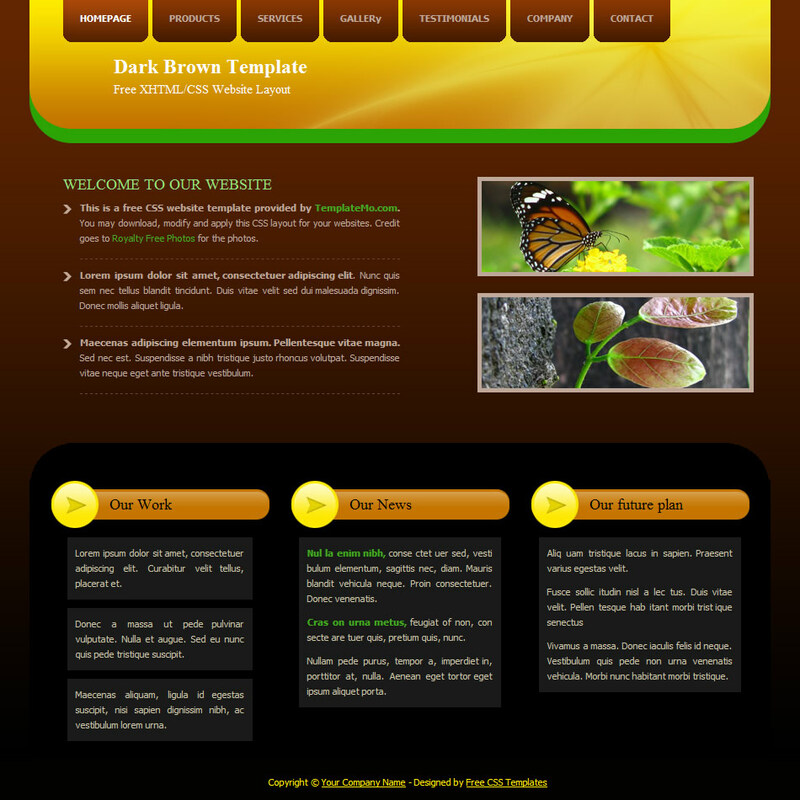 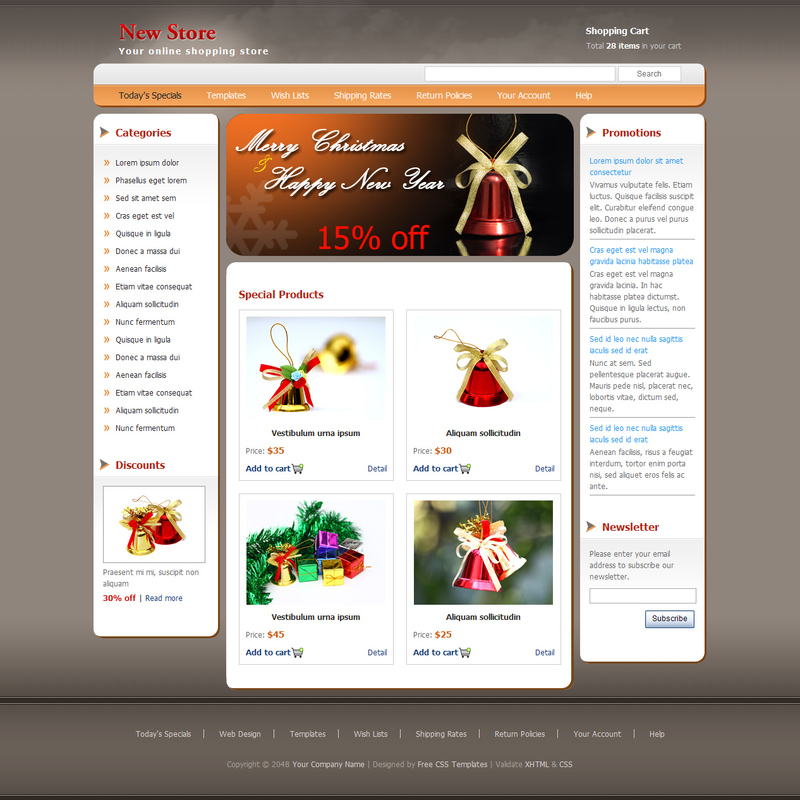 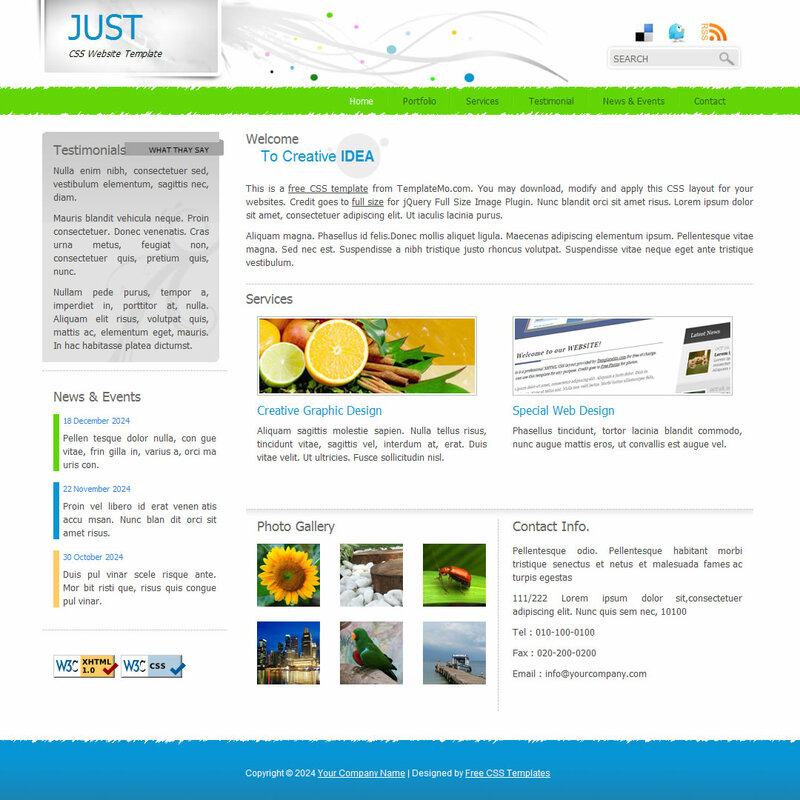 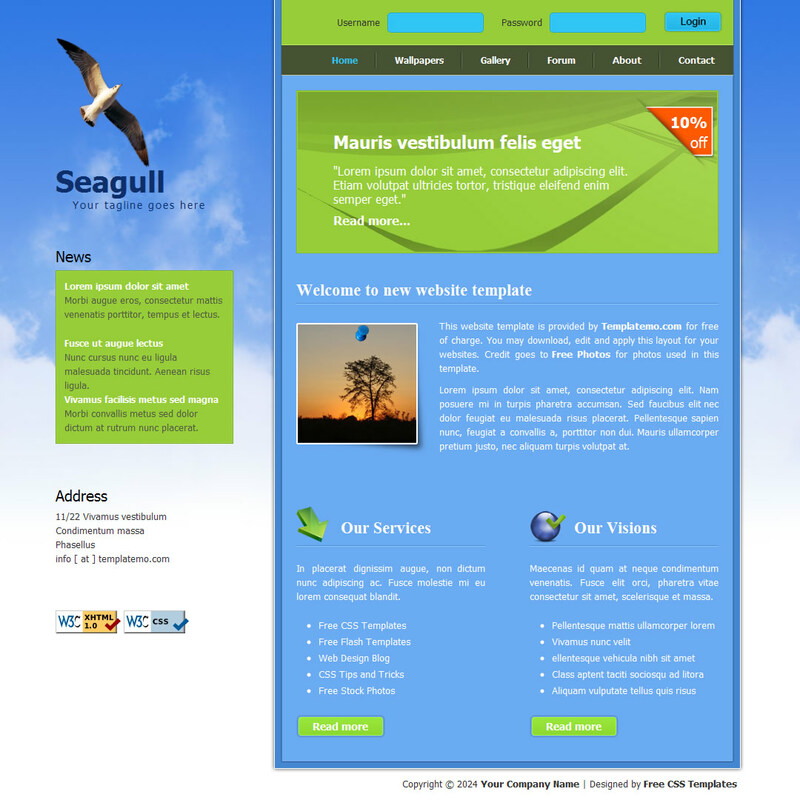 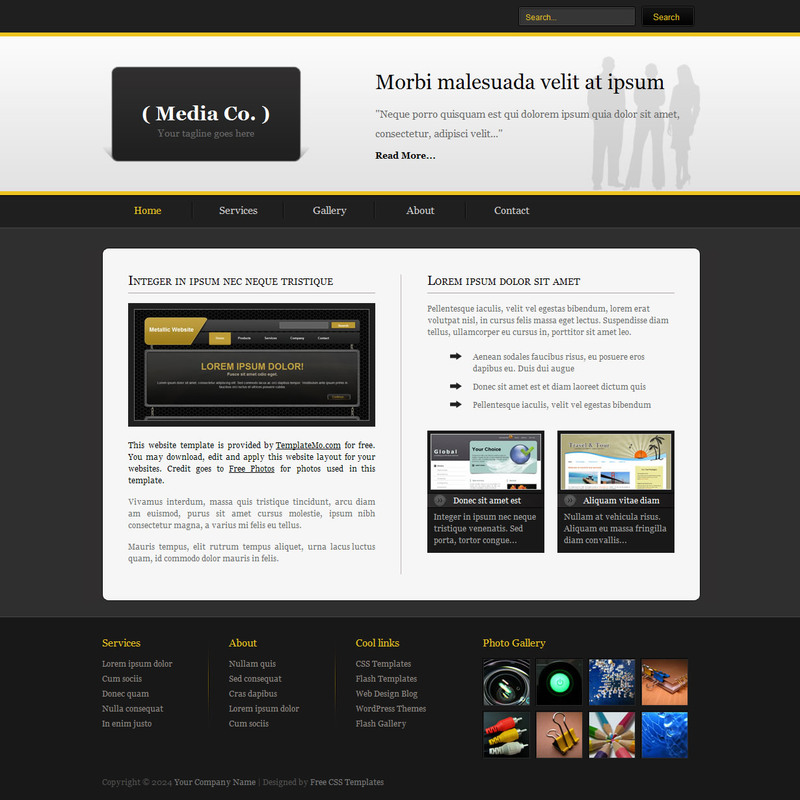 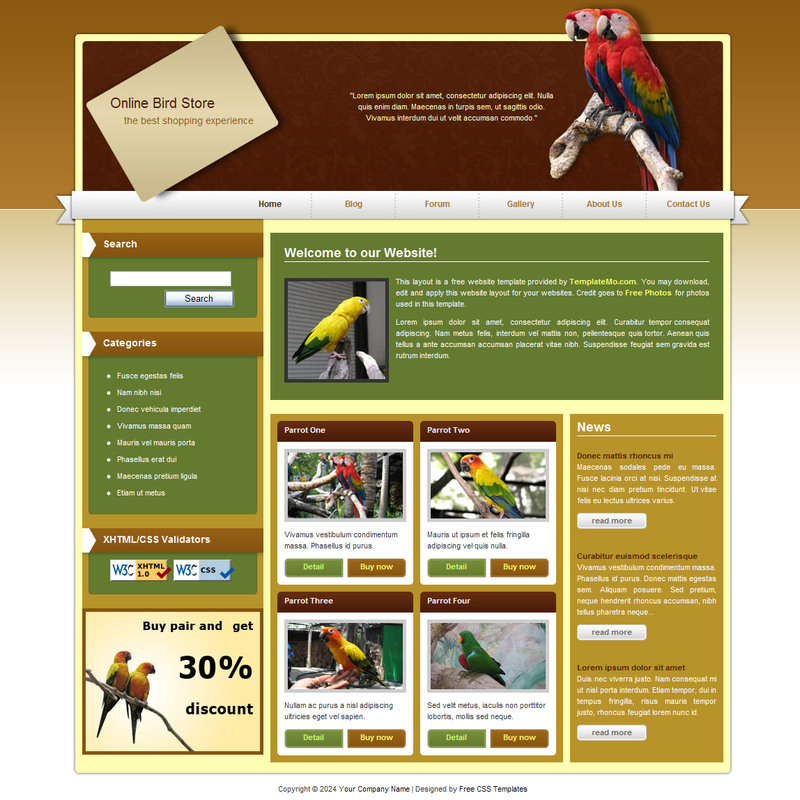 Green Black Template is a fixed width 2-column HTML/CSS layout that can be used for different purposes. 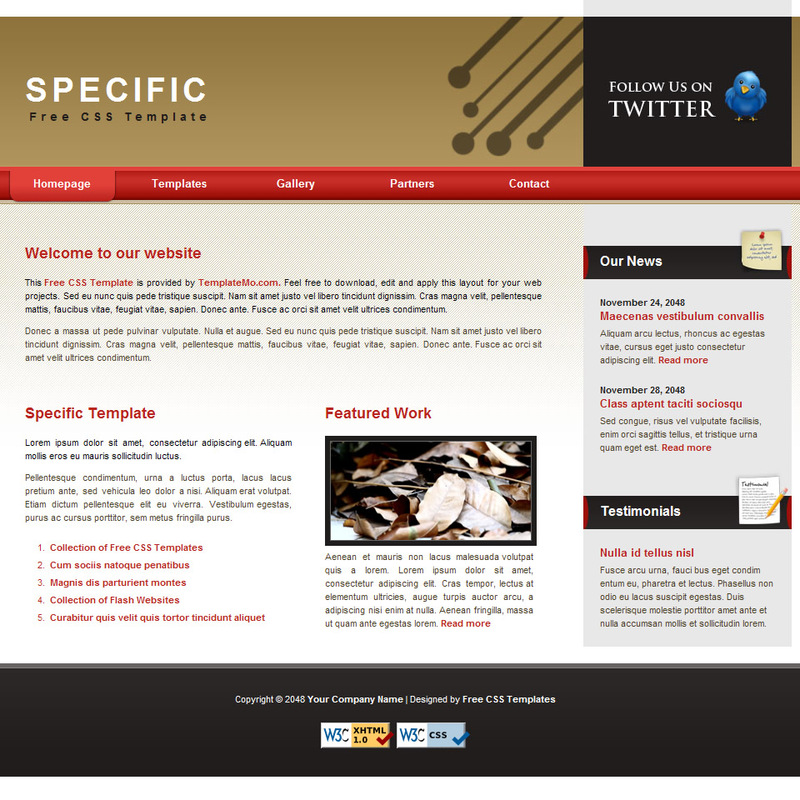 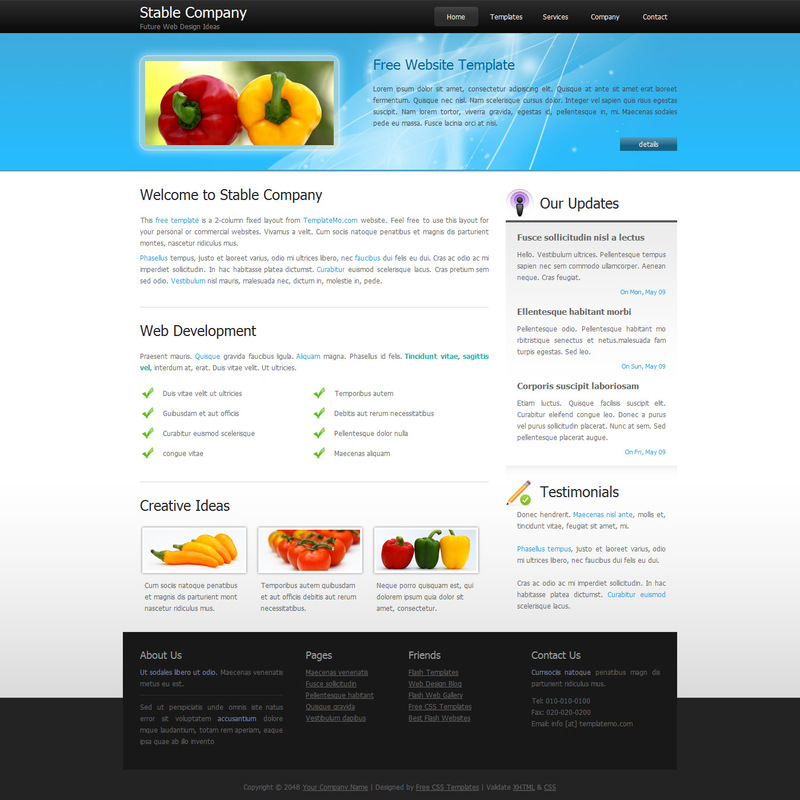 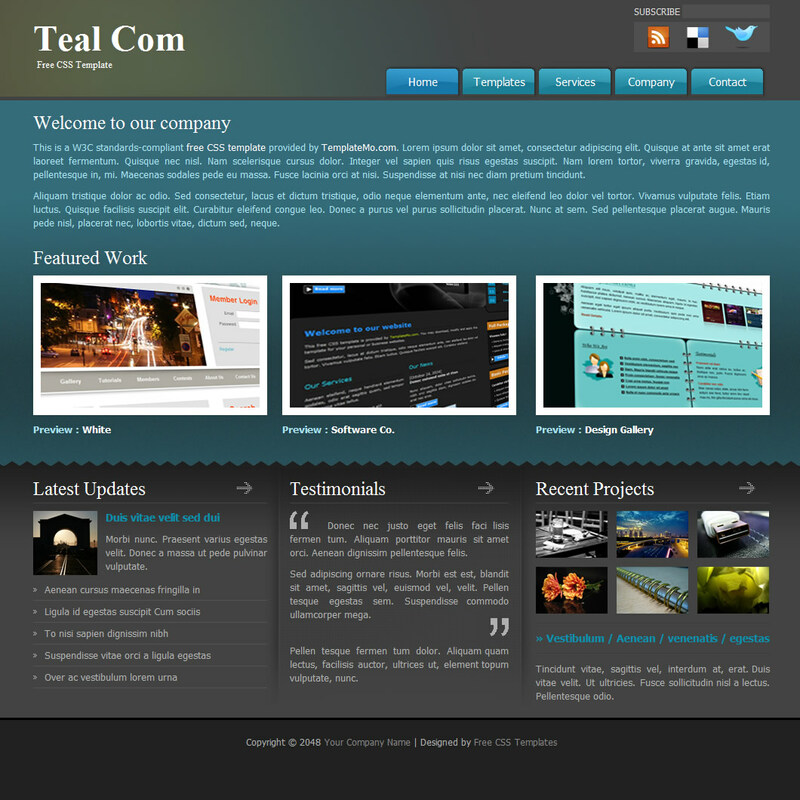 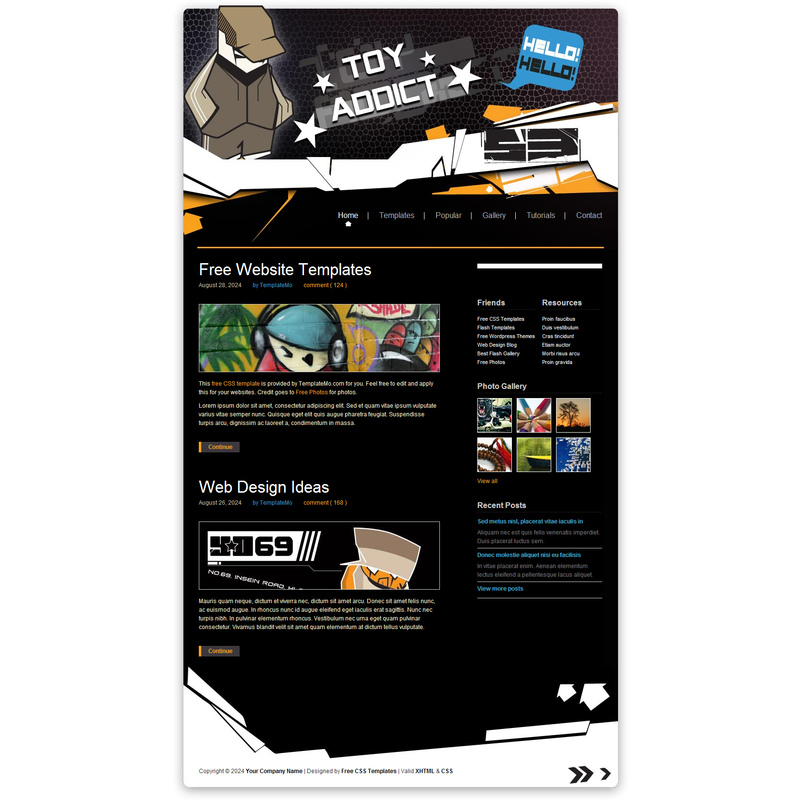 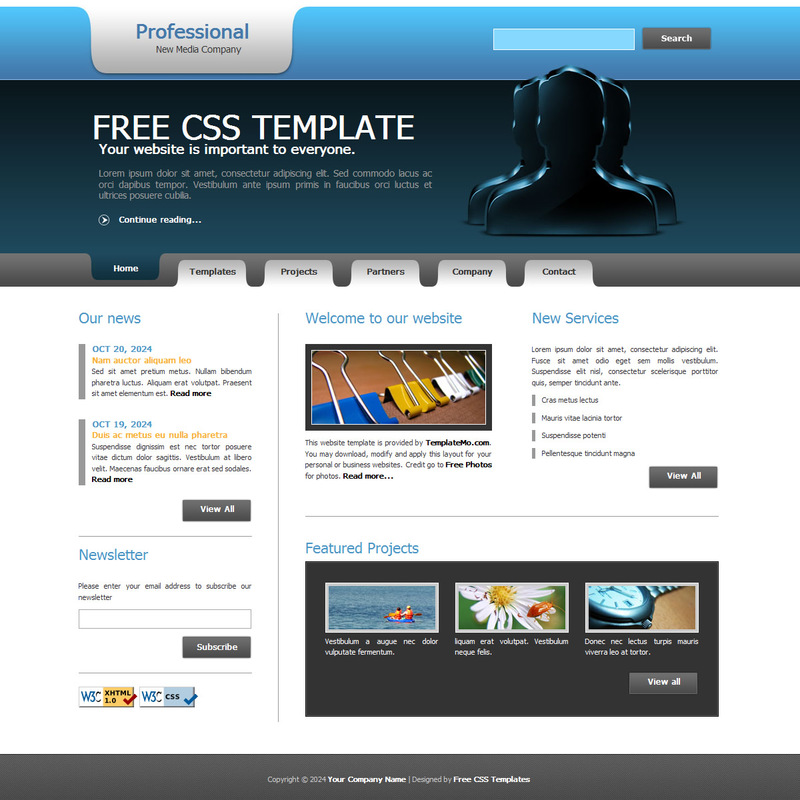 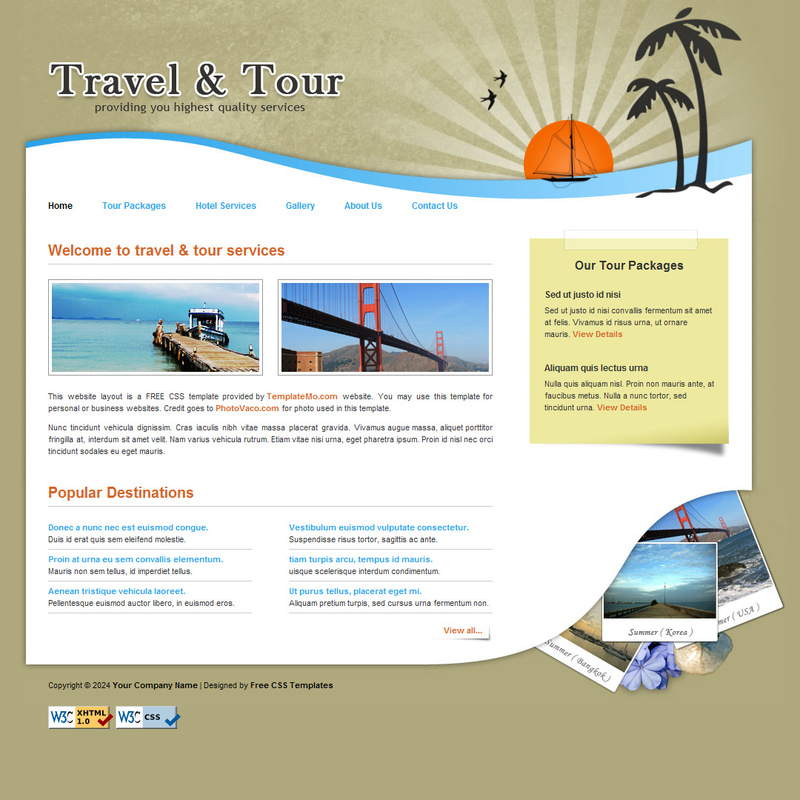 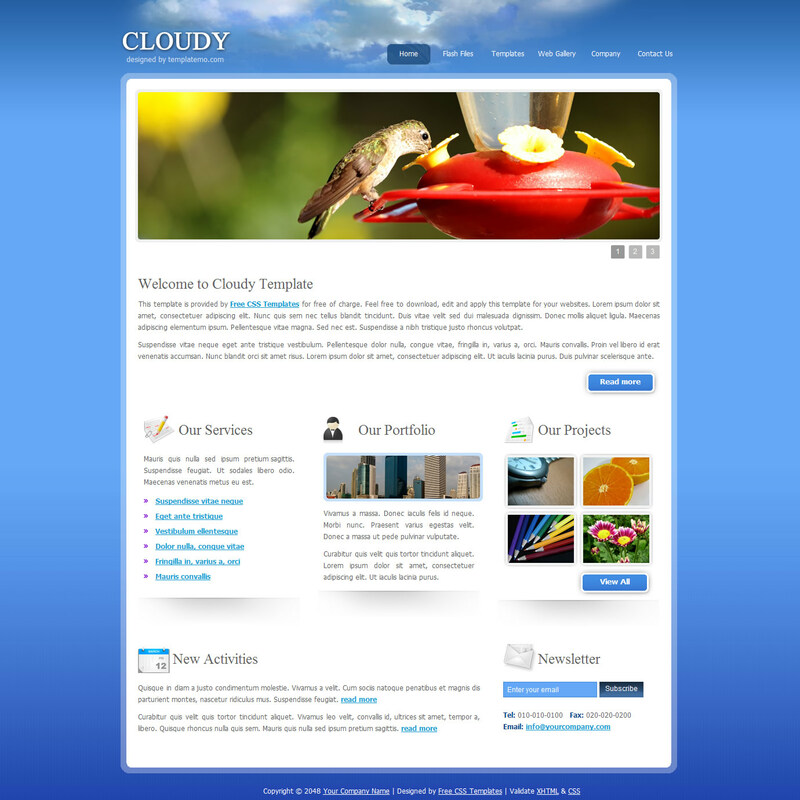 Stable Template is a professionally designed 2-column fixed width layout in dark, light blue and white color combination. 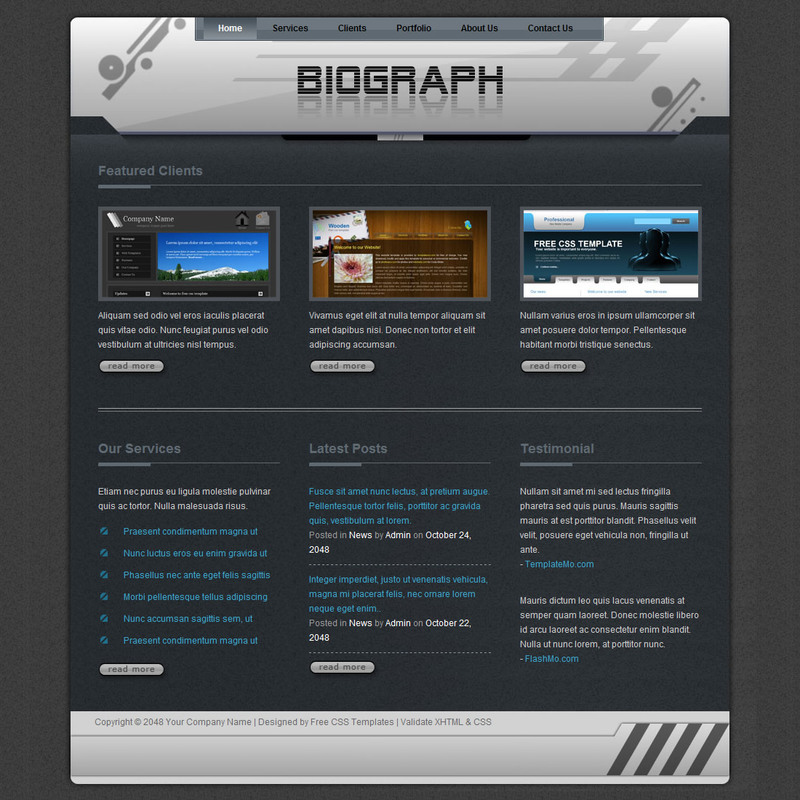 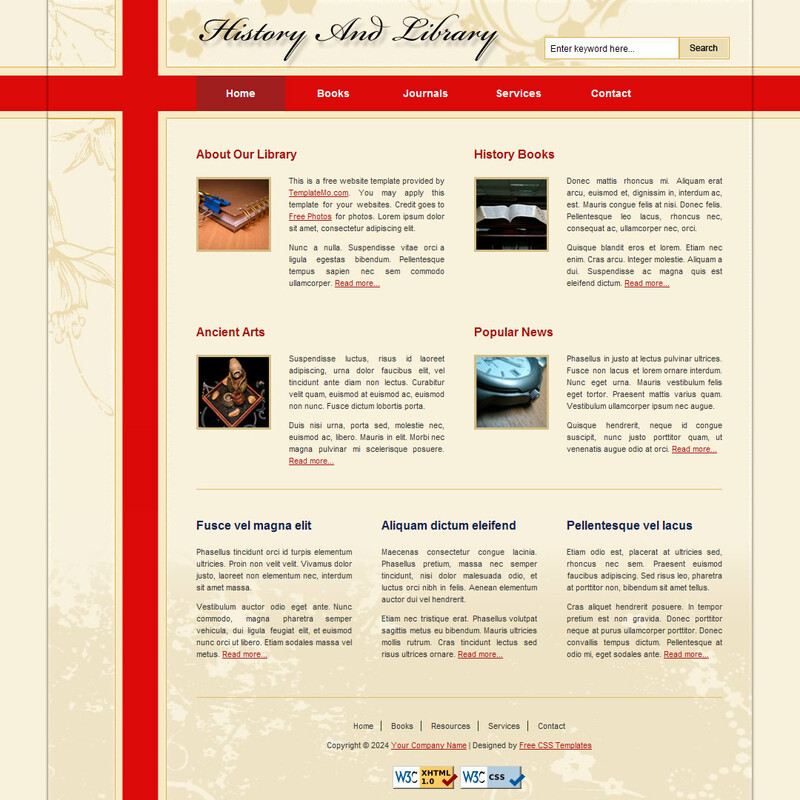 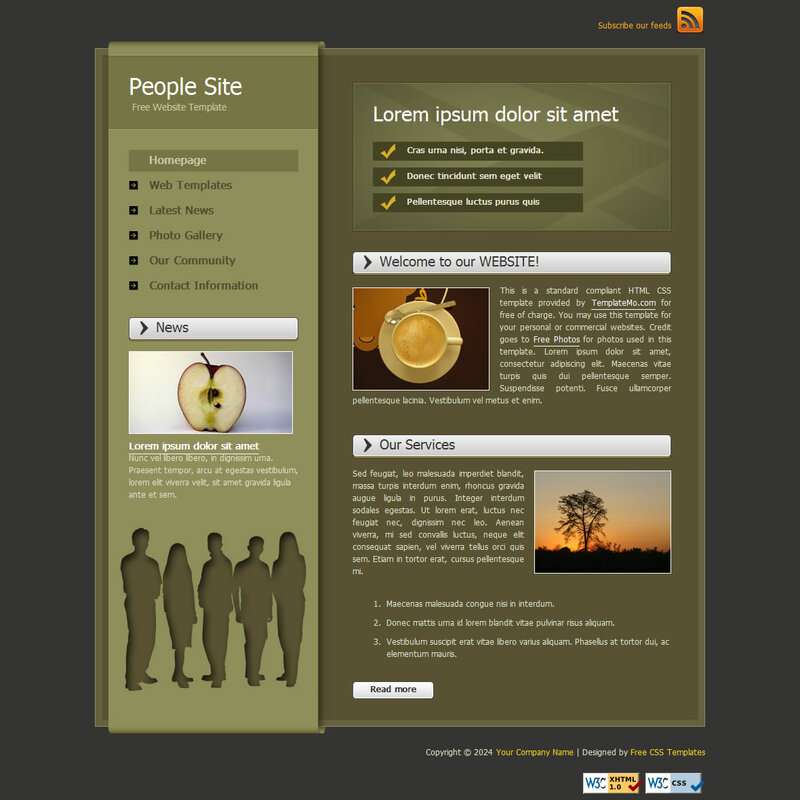 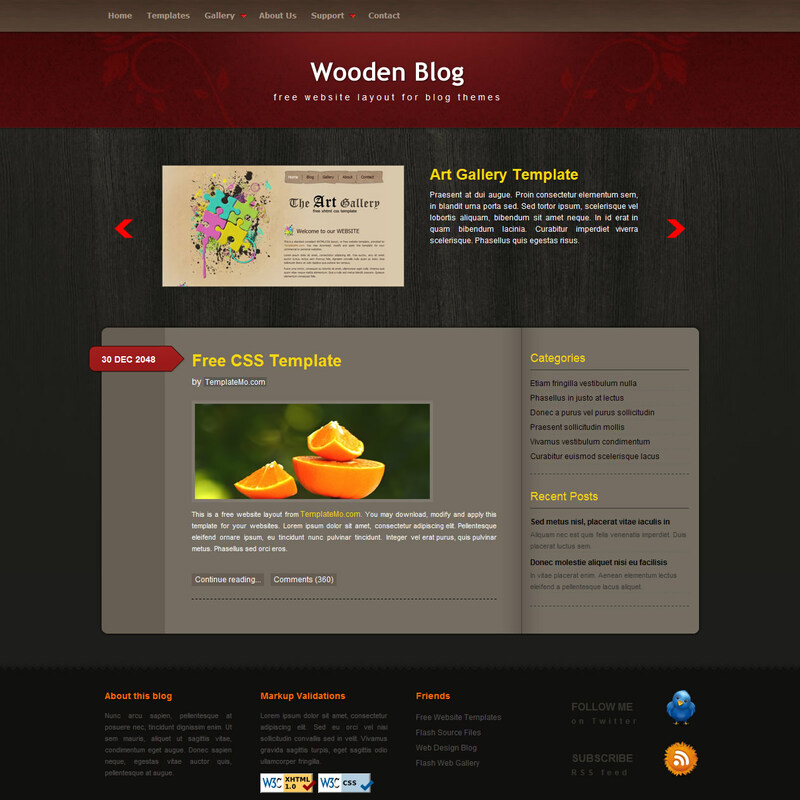 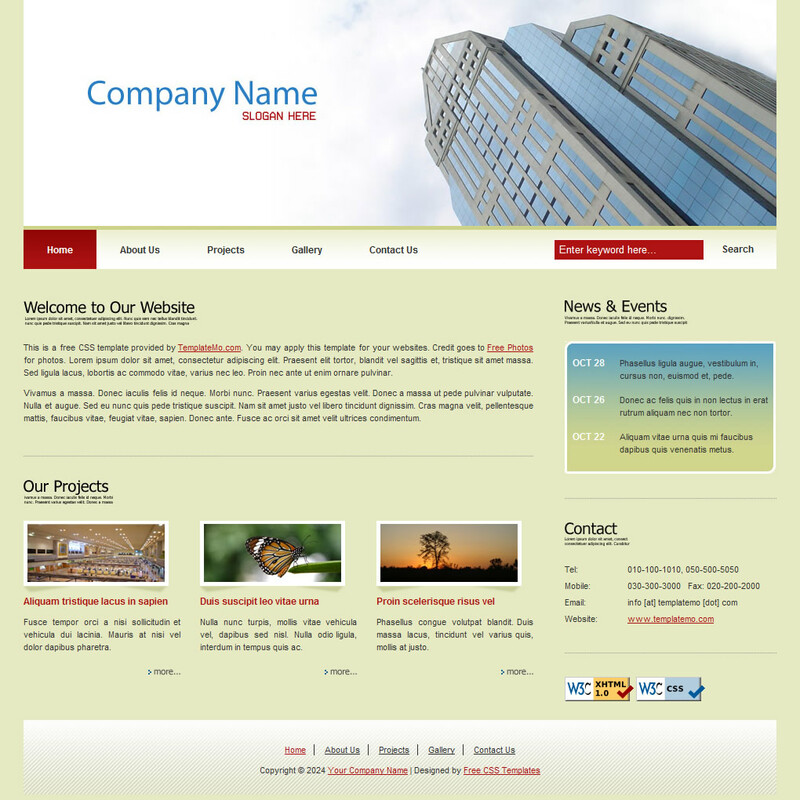 Biograph template is a futuristic website layout in 3-column arrangement for main page and 2-column subpage layout. 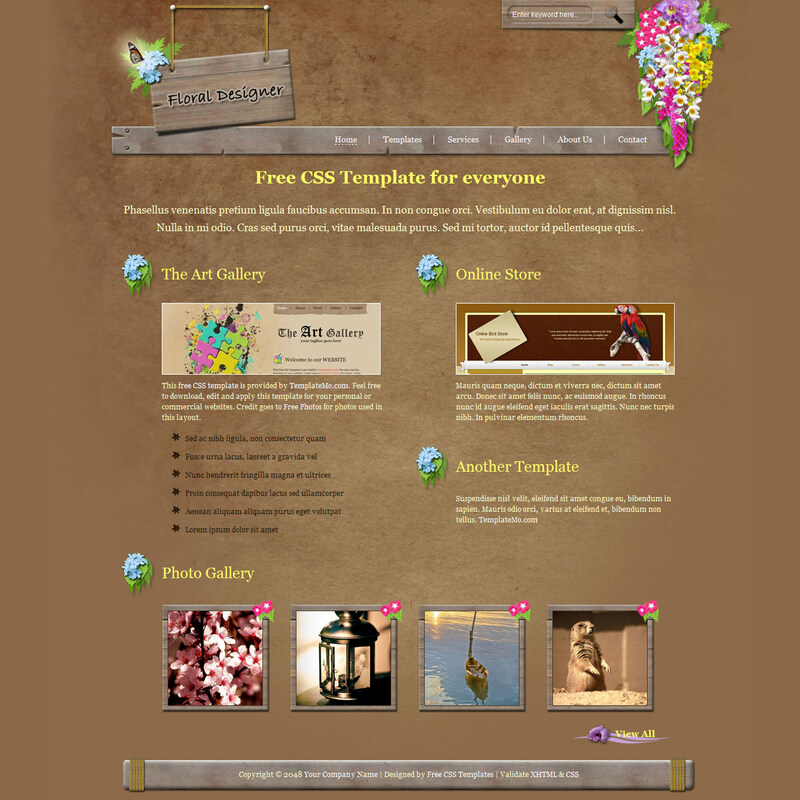 Floral Designer is a standards-compliant HTML CSS layout that can be used for any purpose.